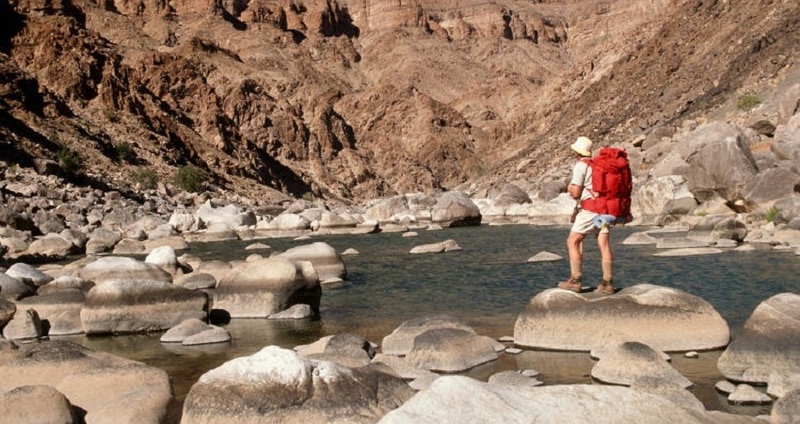 Enjoy The Natural Beauty Of Namibia. Great for First Time Adventurers. 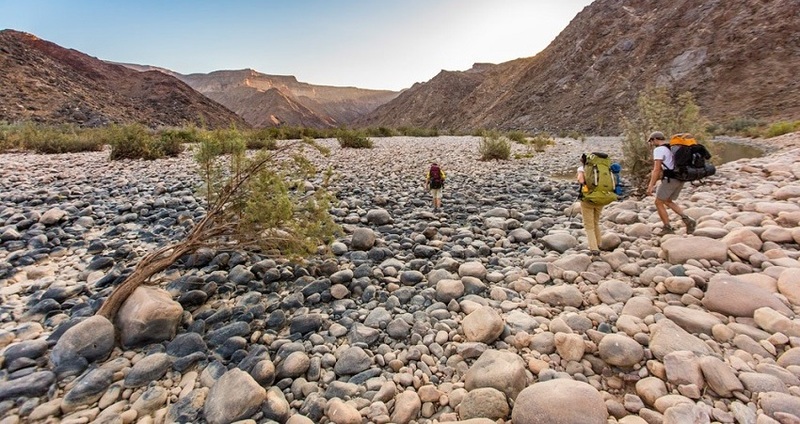 Namibia is an incredible destination that offers dramatic landscapes, stunning wildlife, diverse cultures and seemingly endless space to move around in. 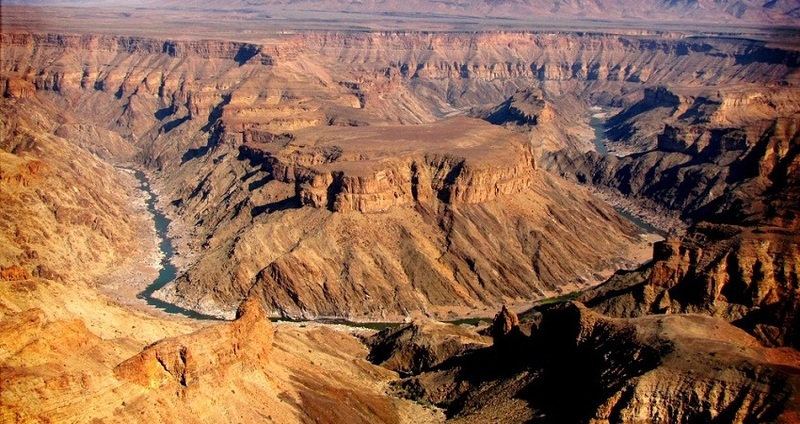 With its lonely deserts and spectacular sand dunes, rugged mountains and fertile valleys, immense canyons and windswept coastline, Namibia is without question one of the most photogenic places on Earth. 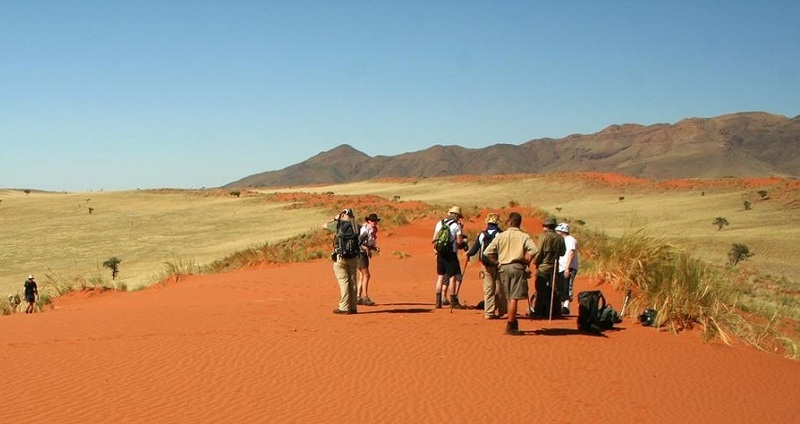 See the unforgettable red sand dunes of Sossusvlei, where you can hike to the top of Dune 45 to catch one of the world's most photographed sunrises over the breathtaking landscapes of the Namib Desert. Get close to Africa's iconic wildlife with a game drive through the magnificent Etosha National Park and meet the cheetahs being rehabilitated through the Africat conservation program.